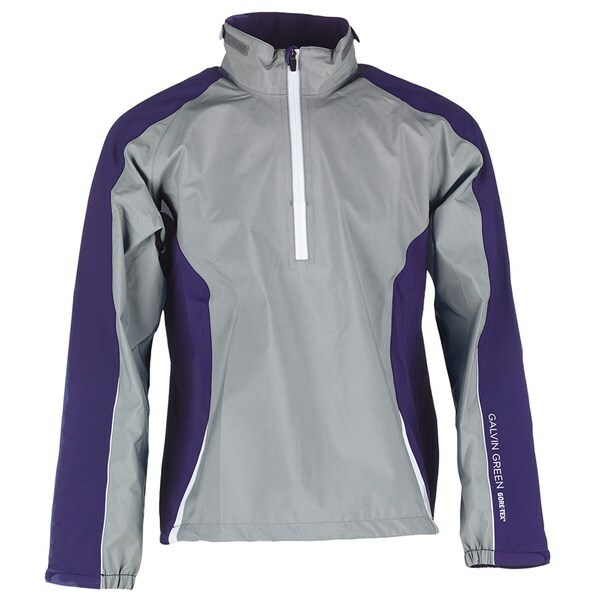 This lightweight stretchy half zip jacket will give you the outer protection needed from the rain, wind and cold to make golf in bad weather more pleasant. 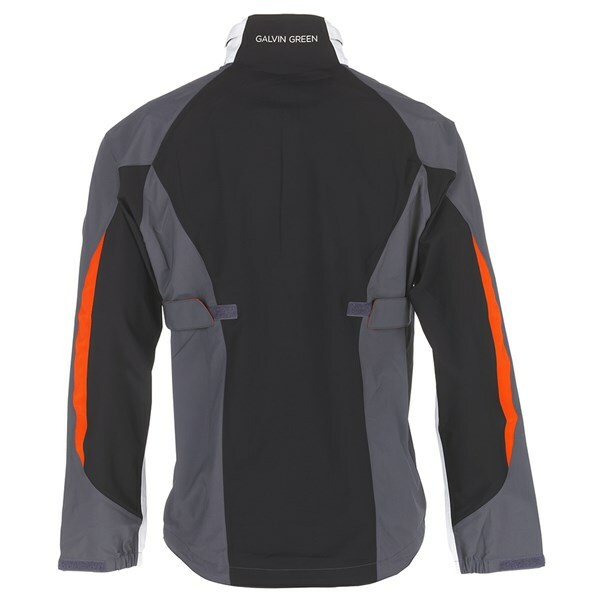 The Galvin Green Action GORE-TEX Paclite jacket is the choice of outerwear selected by the majority of Galvin Green staff ambassadors as it is 100% waterproof, breathable and will also protect you from the wind and cold. 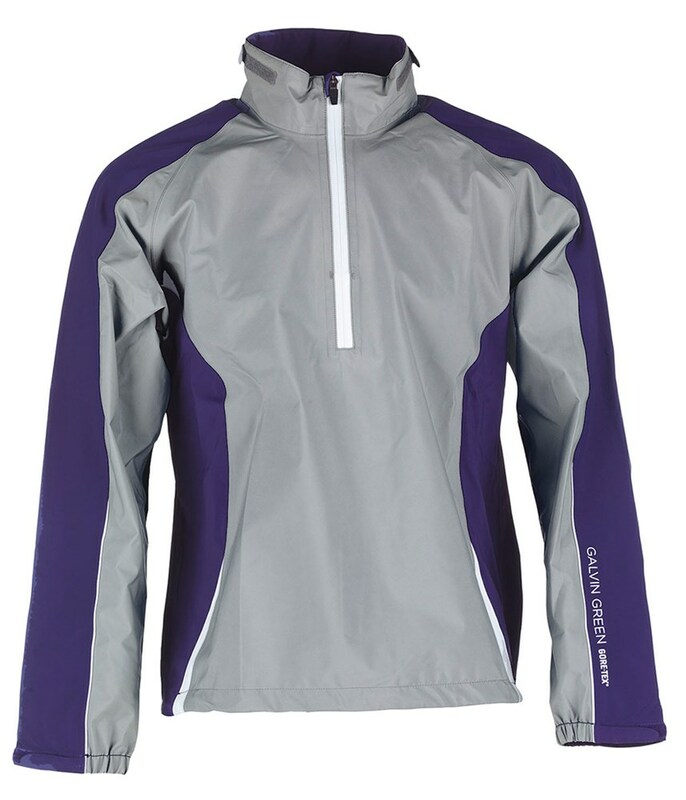 Galvin Green have used GORE-TEX to guarantee that you stay dry however bad the rain is or however long you are in the rain. 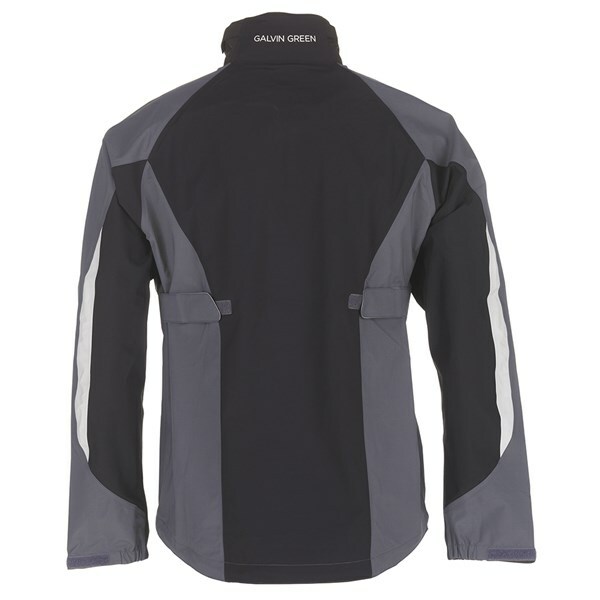 GORE-TEX is also fully breathable and will stop you sweating as excess moisture will quickly be wicked away from the skin and evaporated. 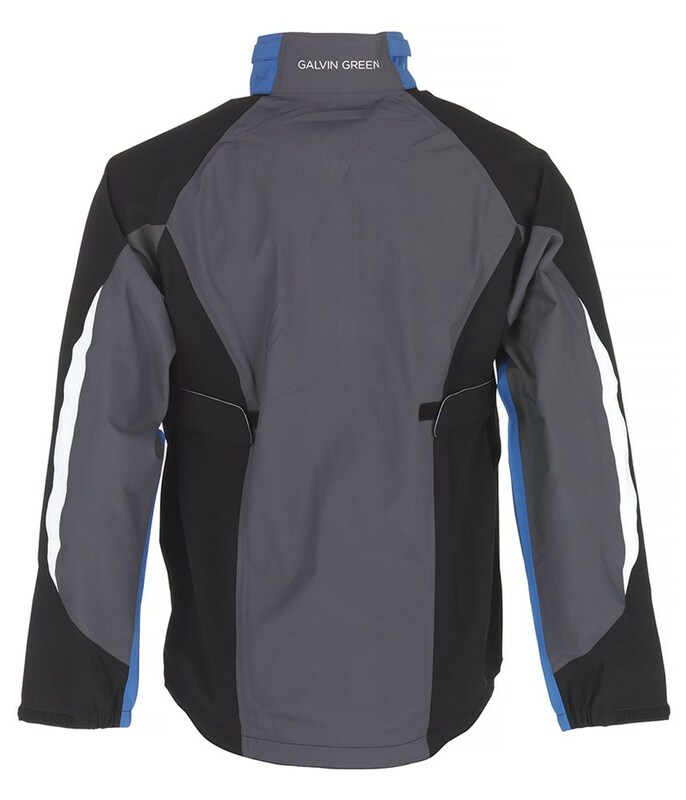 As the Galvin Green Action GORE-TEX jacket is part of their Paclite range the jacket is extremely lightweight and when not being used it can be packed away without wasting any space in your golf bag. 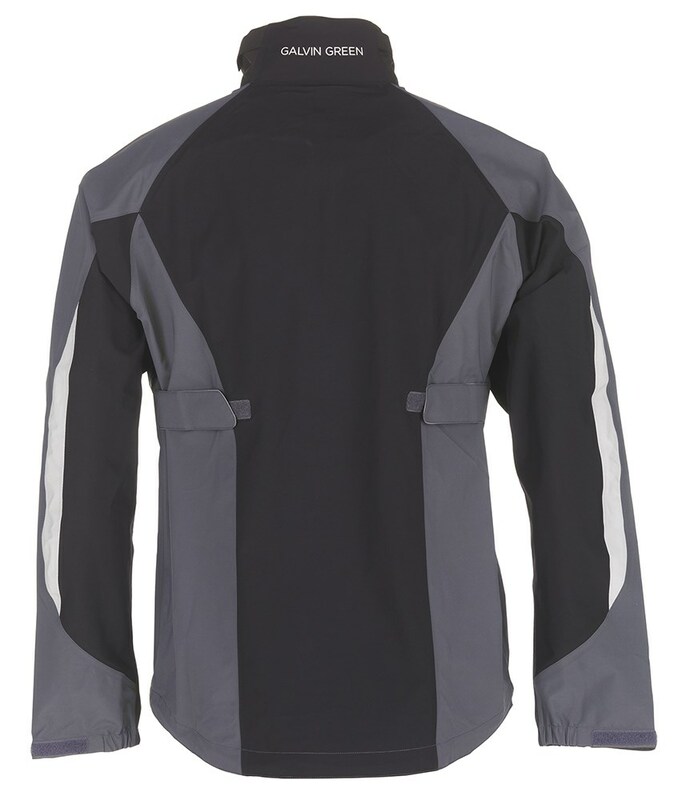 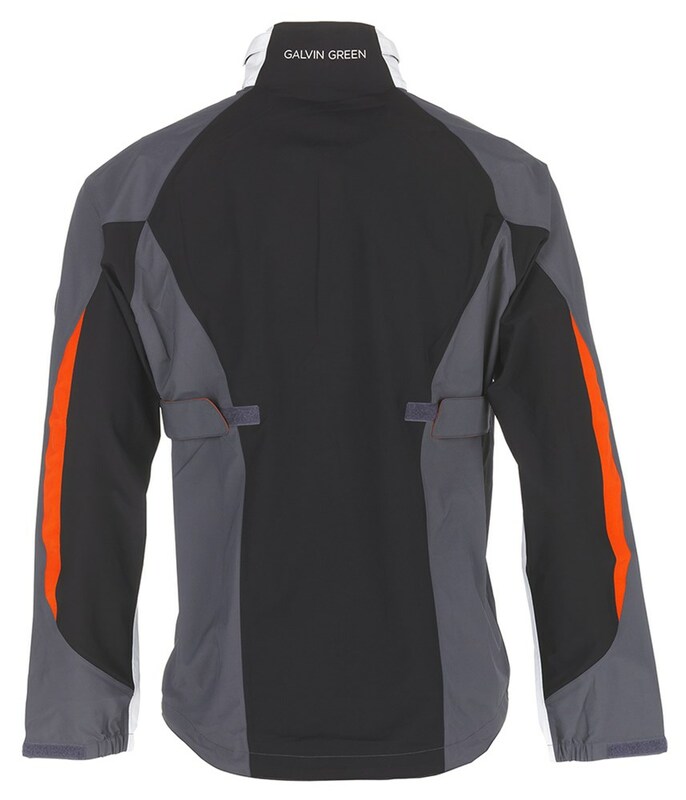 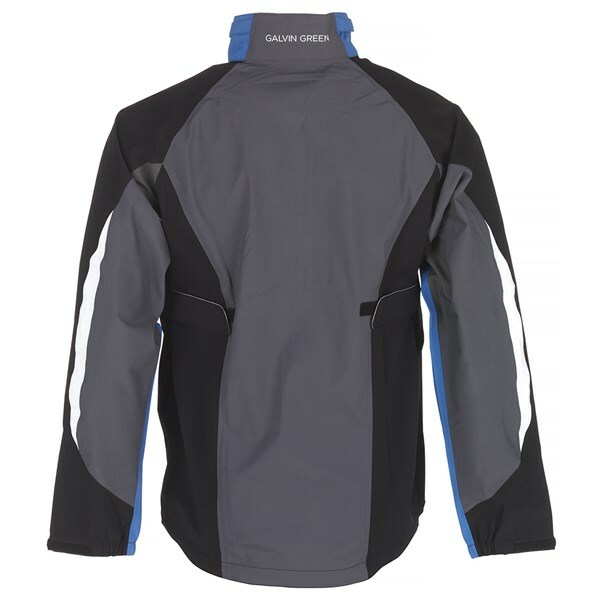 The half-zip design makes the jacket extremely comfortable to wear and can be put on and taken off in seconds when the weather changes quickly.